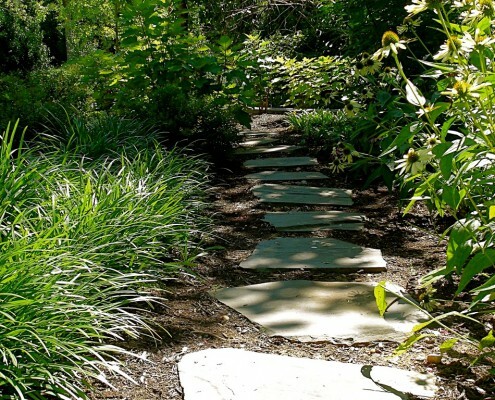 Walkways are an often under-appreciated, but important part of a landscape design. A walkway can be functional, practical and aesthetically pleasing. 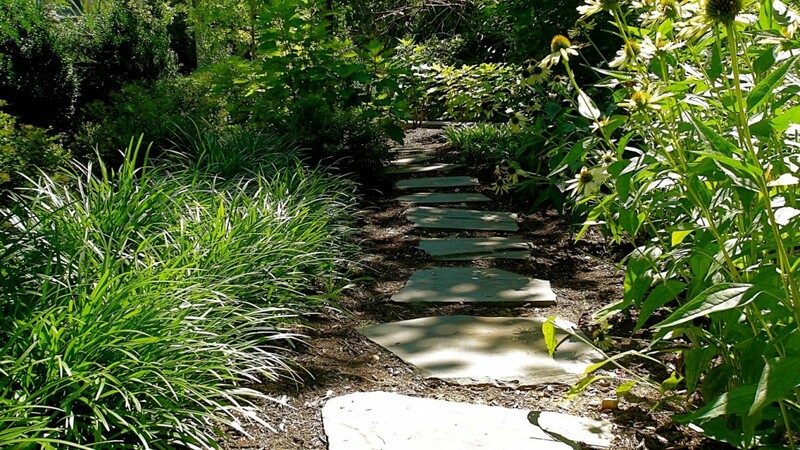 Our team can help you envision the perfect walkway into your home or around your property.